An extended three bedroom linked detached family home with garage and off street parking in need some updating throughout. 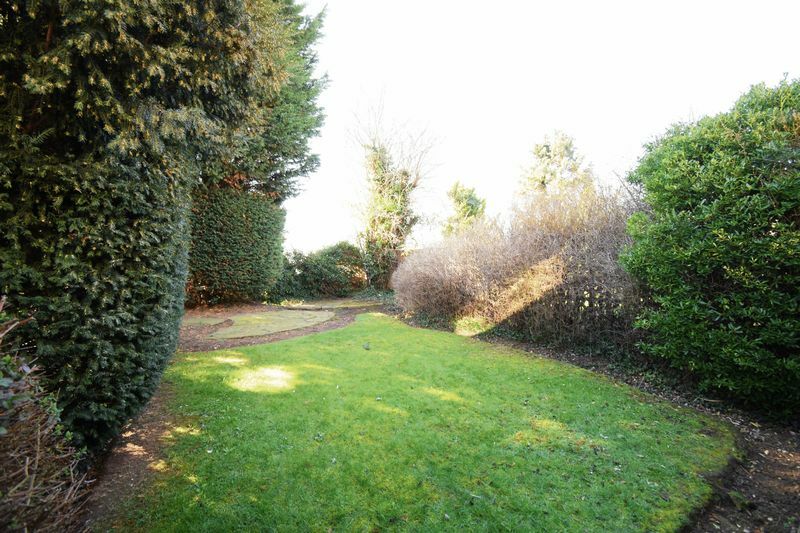 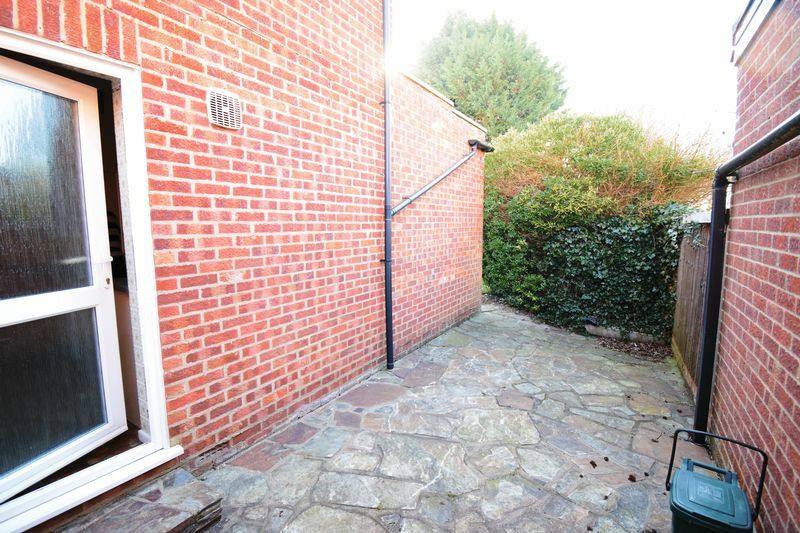 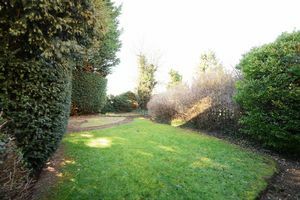 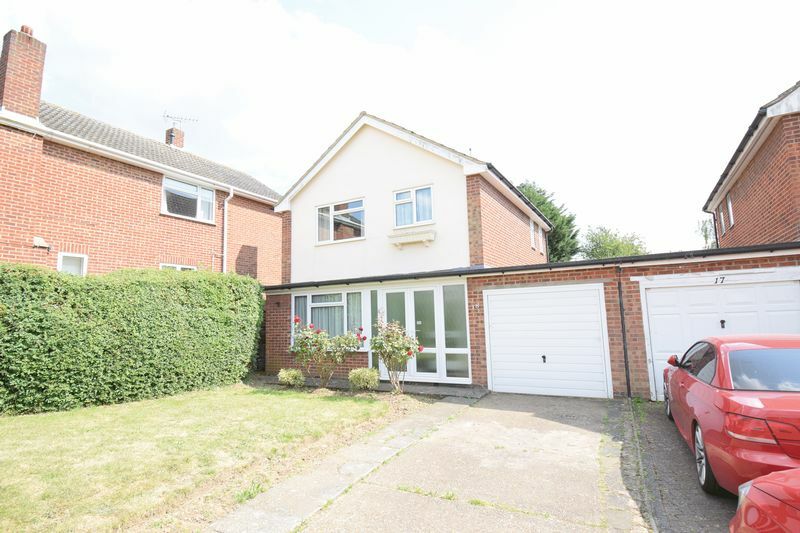 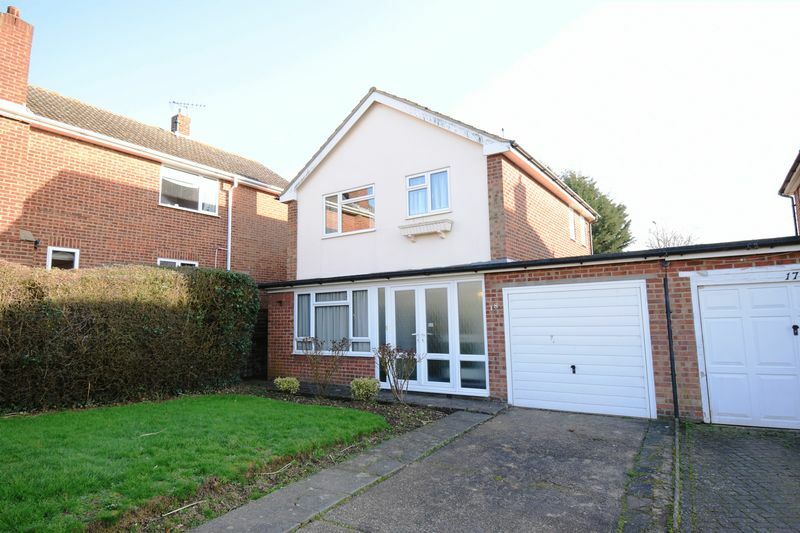 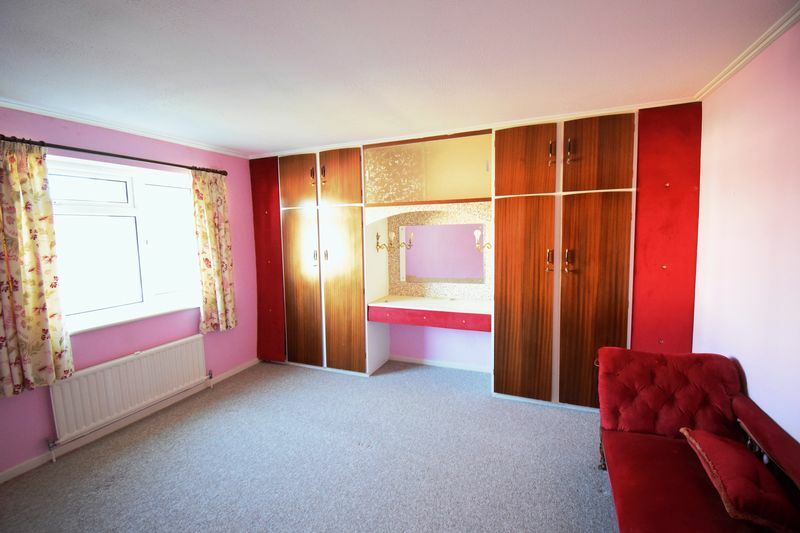 The property can be found in the popular Elmbridge location situated just off Hobbs Cross Road and is ideally located for the local shop and neighbouring countryside of Churchgate Street with the nearby School just across the road. 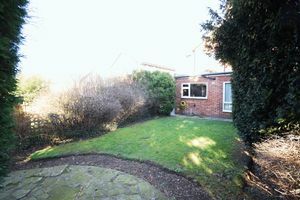 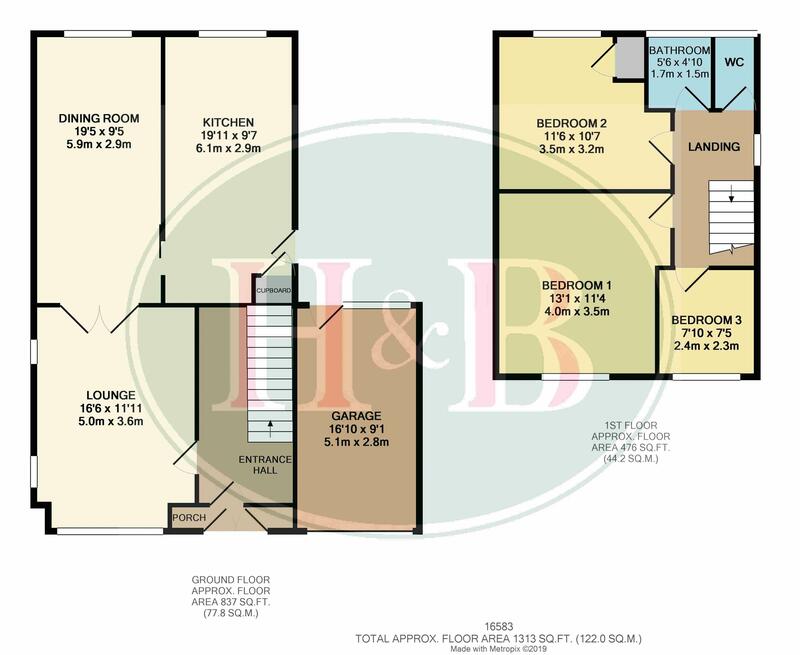 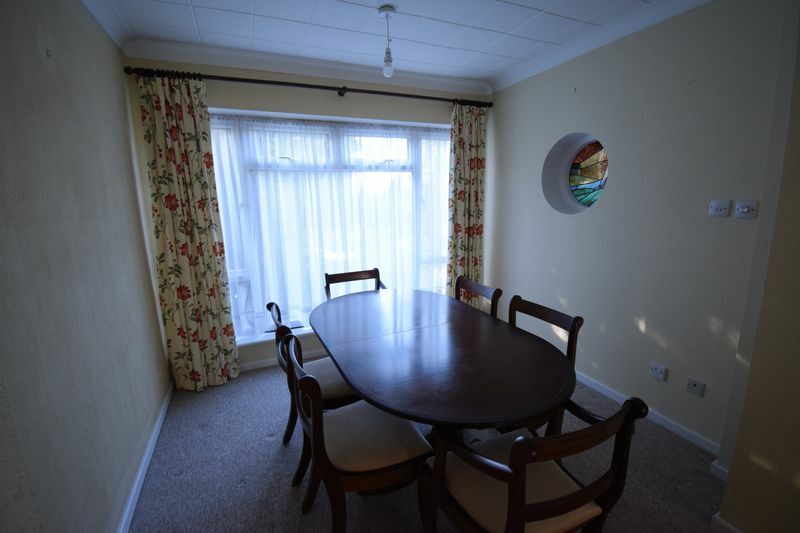 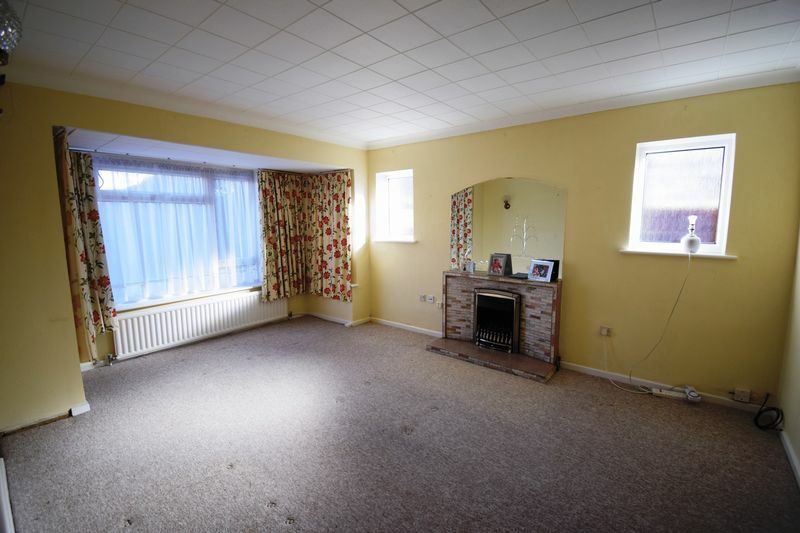 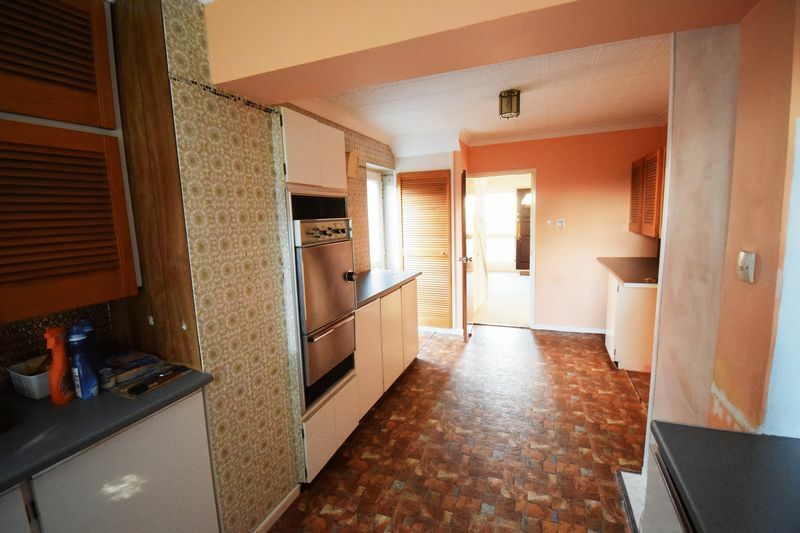 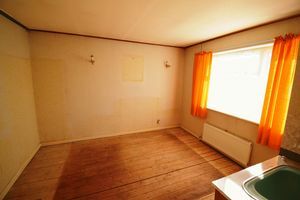 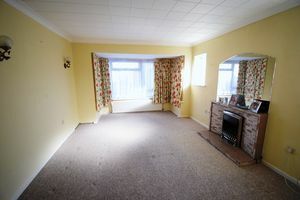 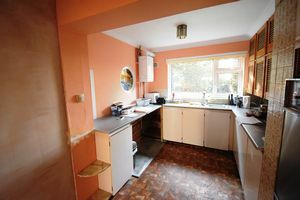 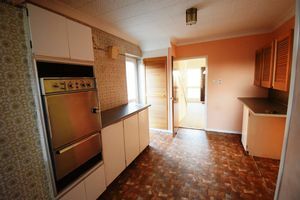 The property offers two large reception rooms and 20ft kitchen/ diner, also is being offered Chain Free.